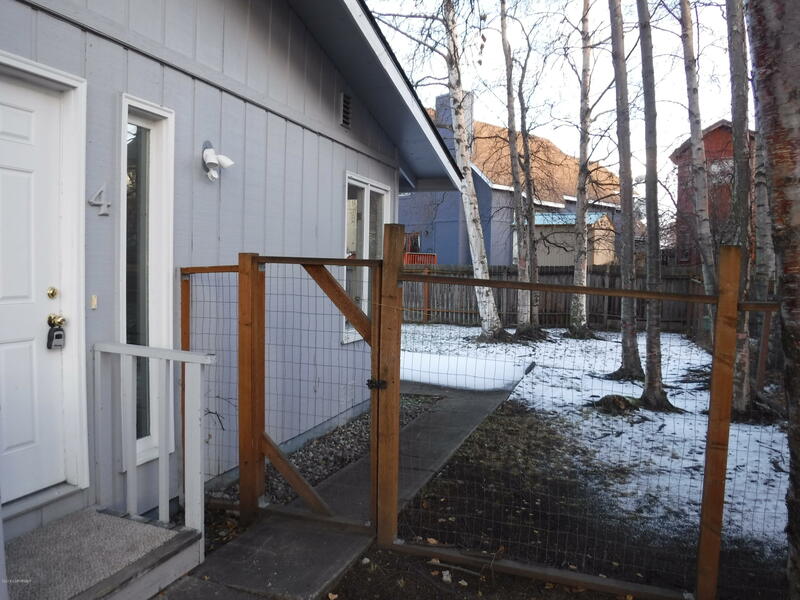 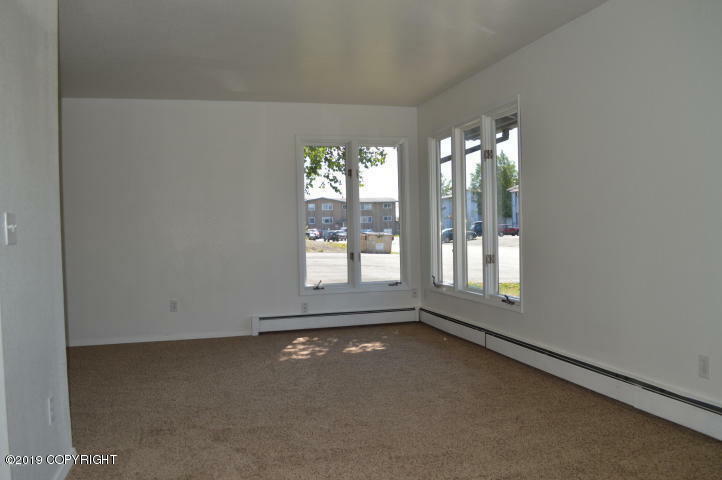 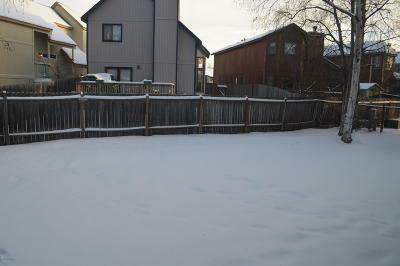 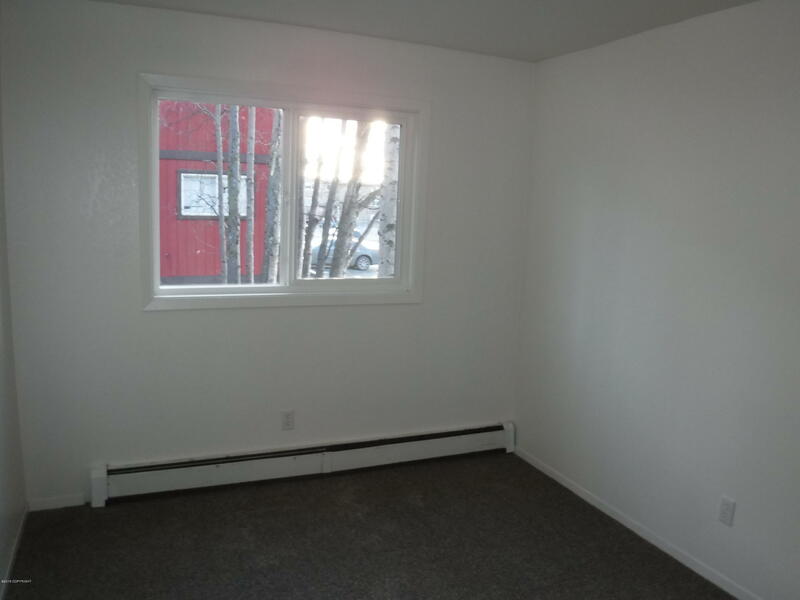 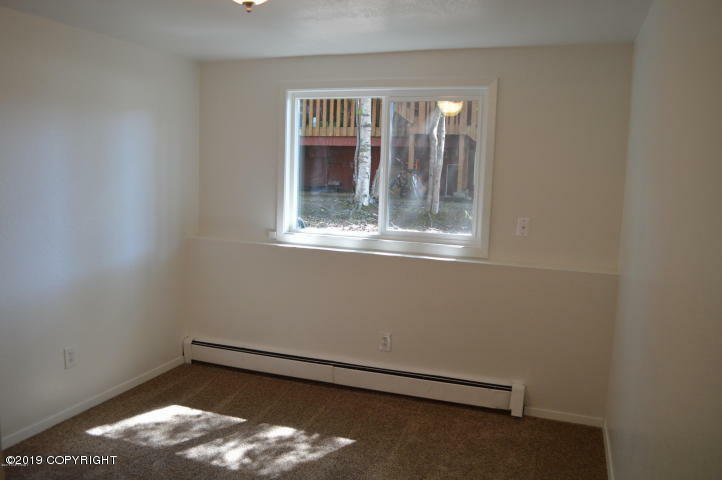 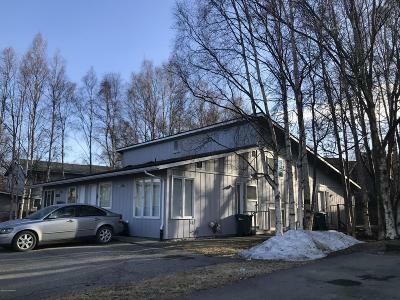 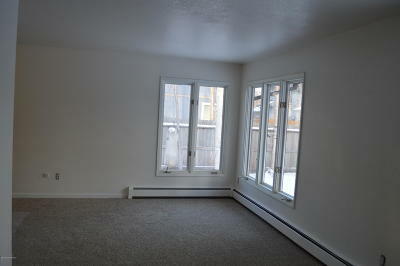 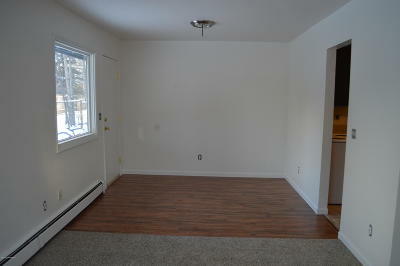 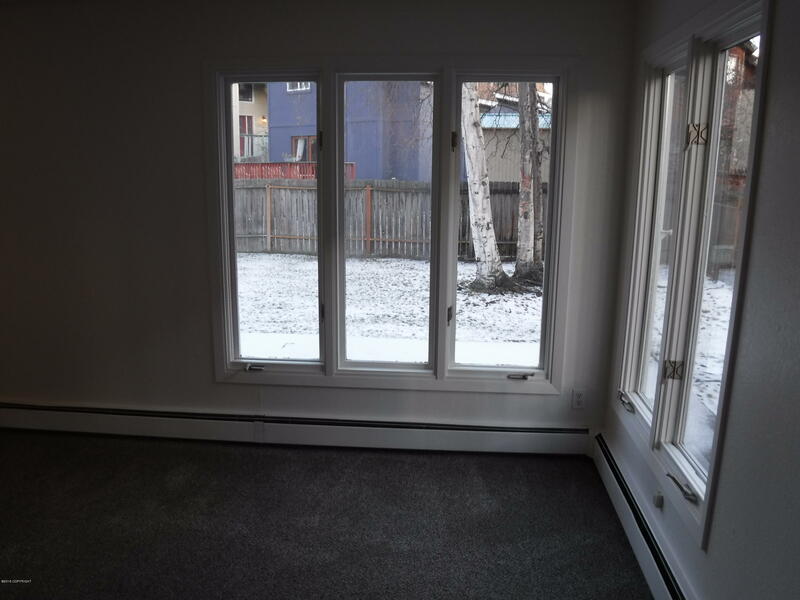 South anchorage four plex ideal for owner occupant or investor. 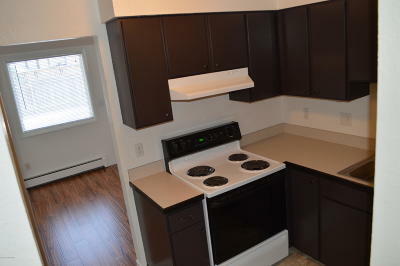 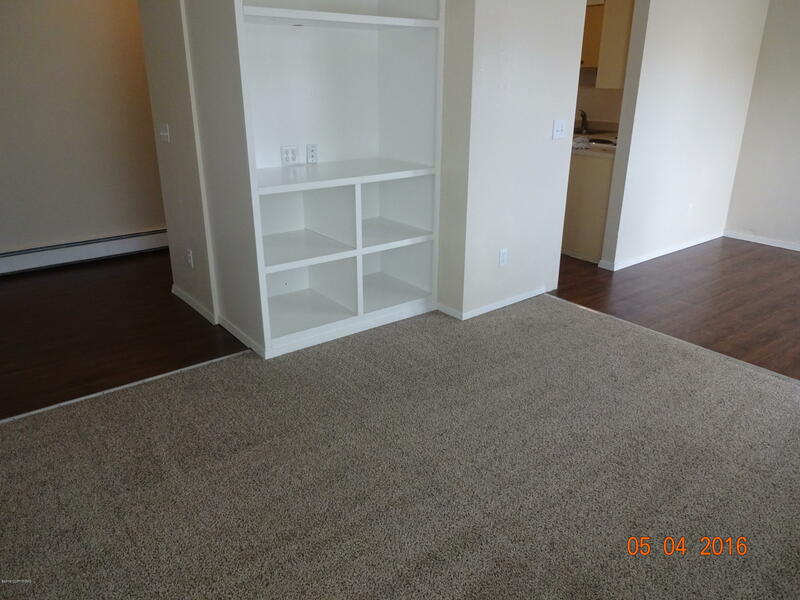 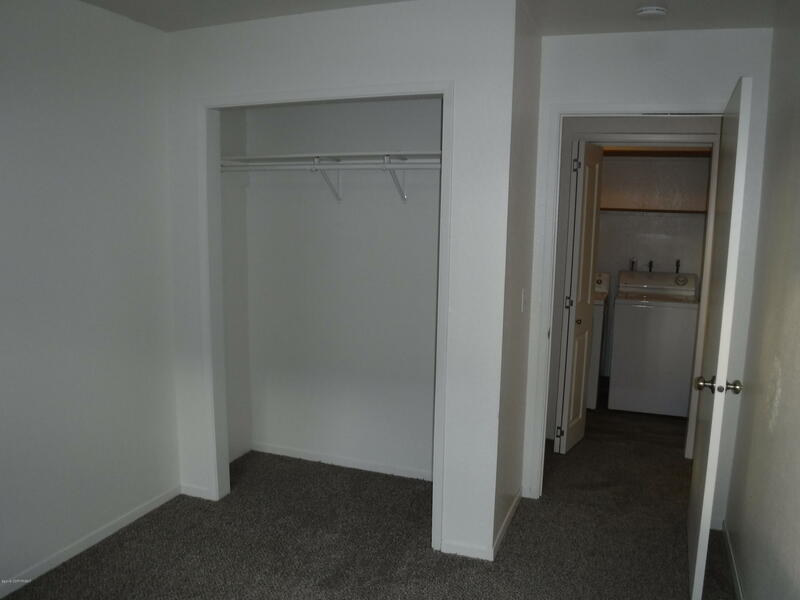 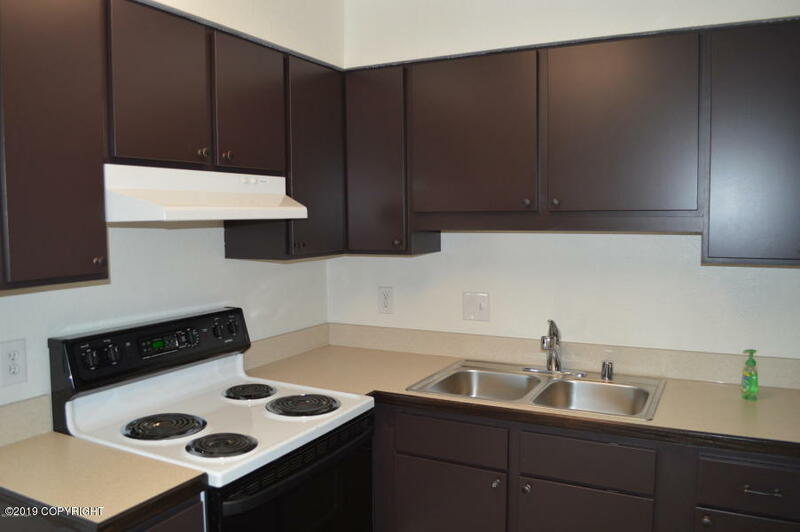 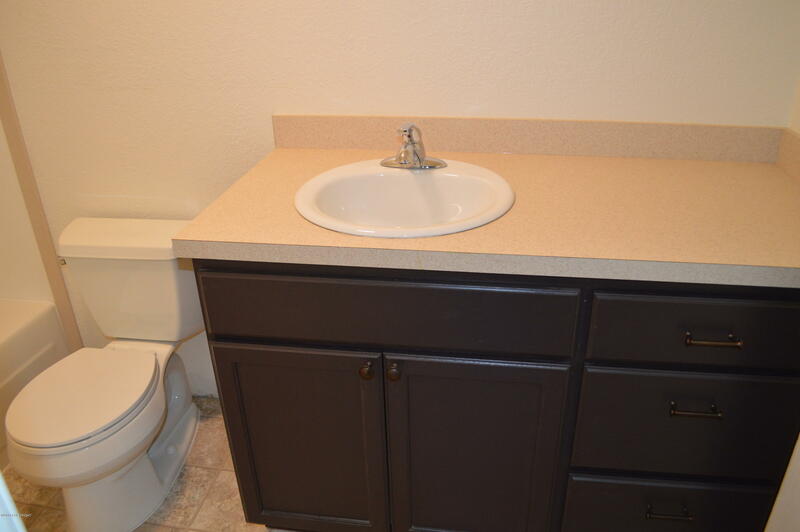 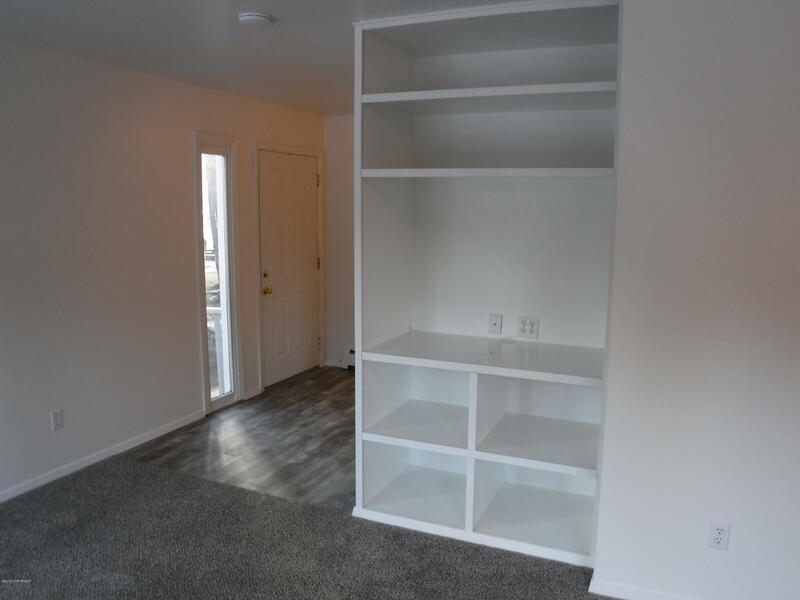 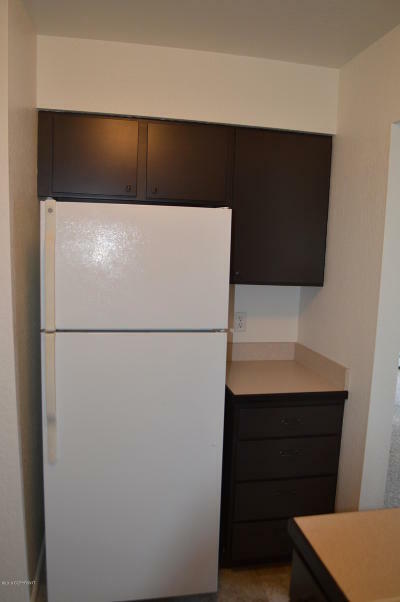 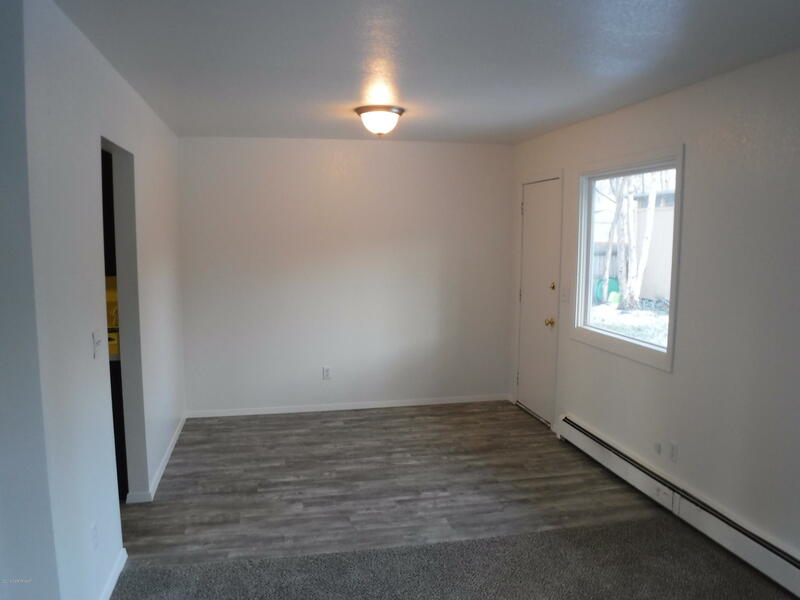 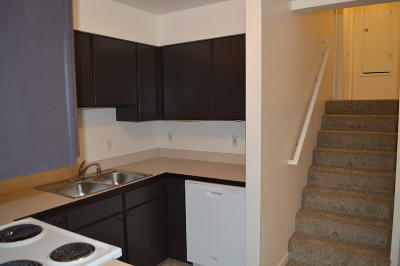 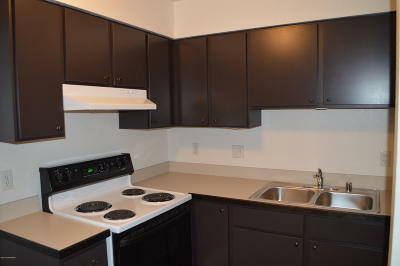 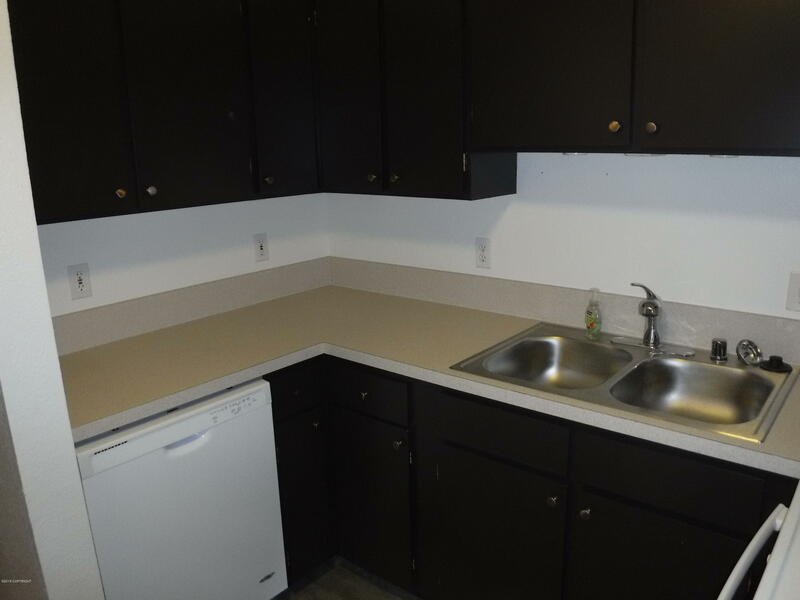 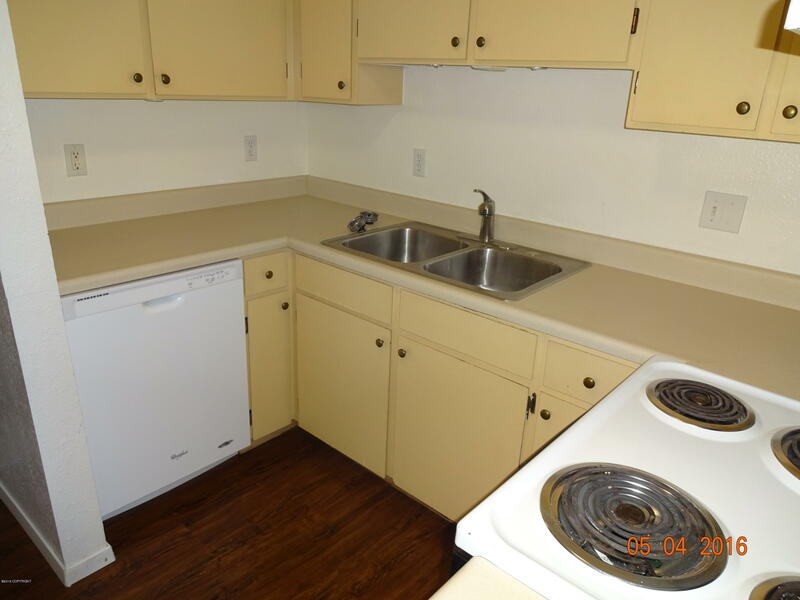 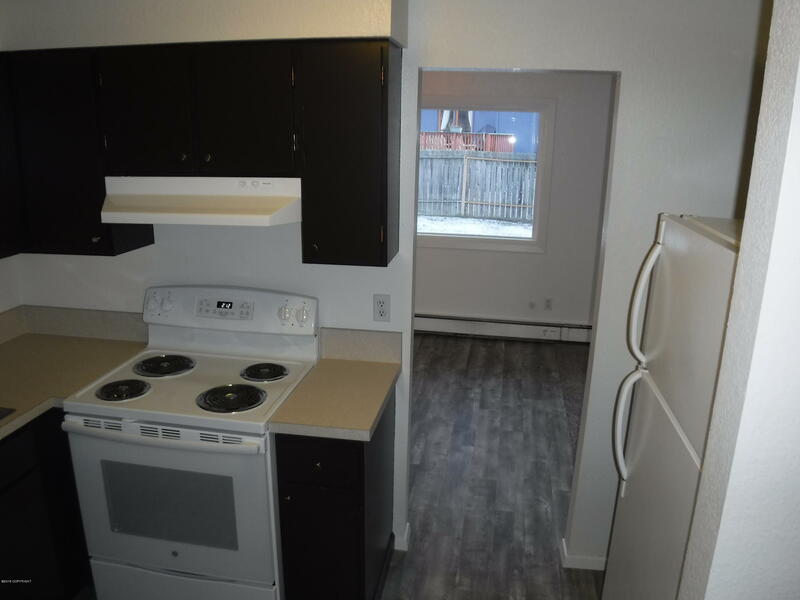 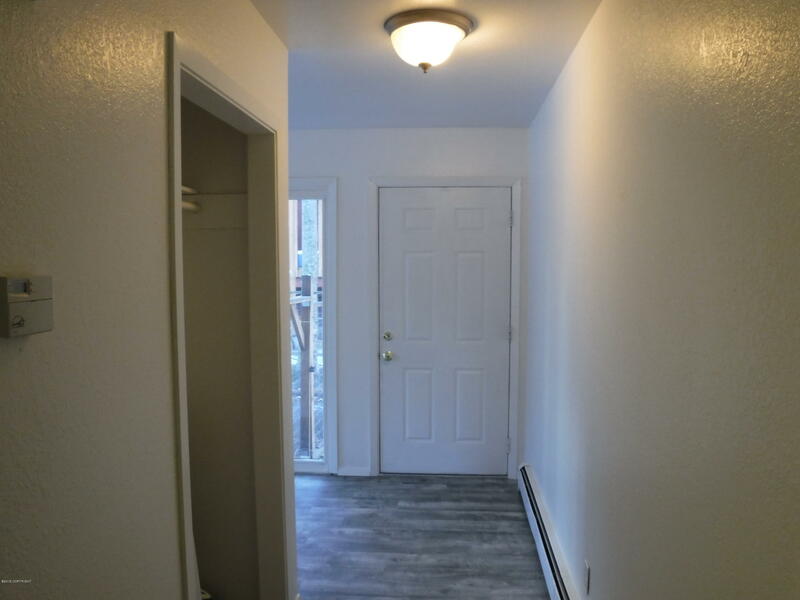 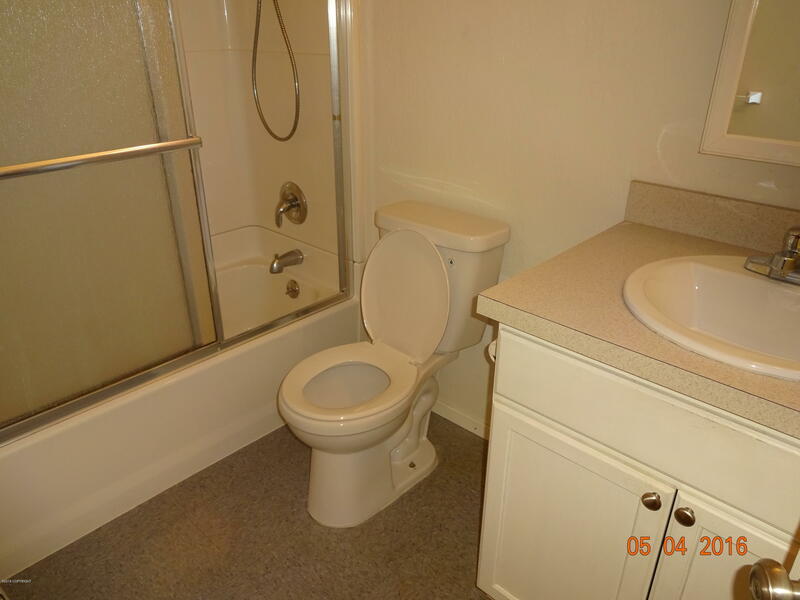 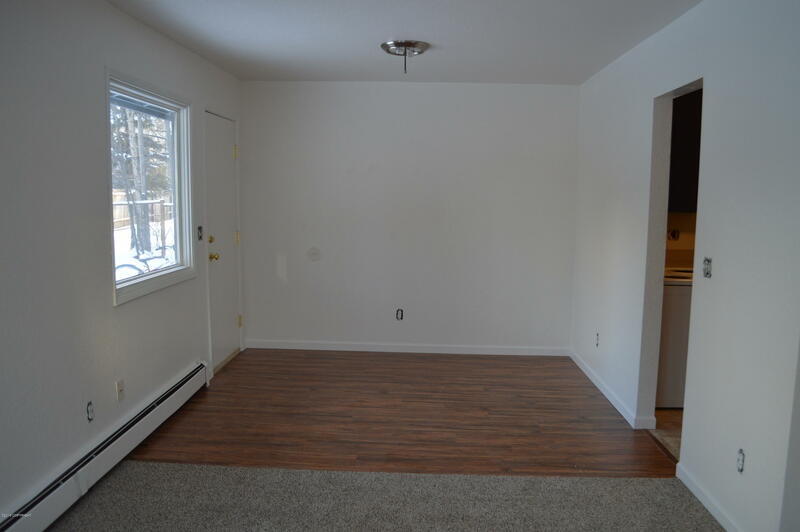 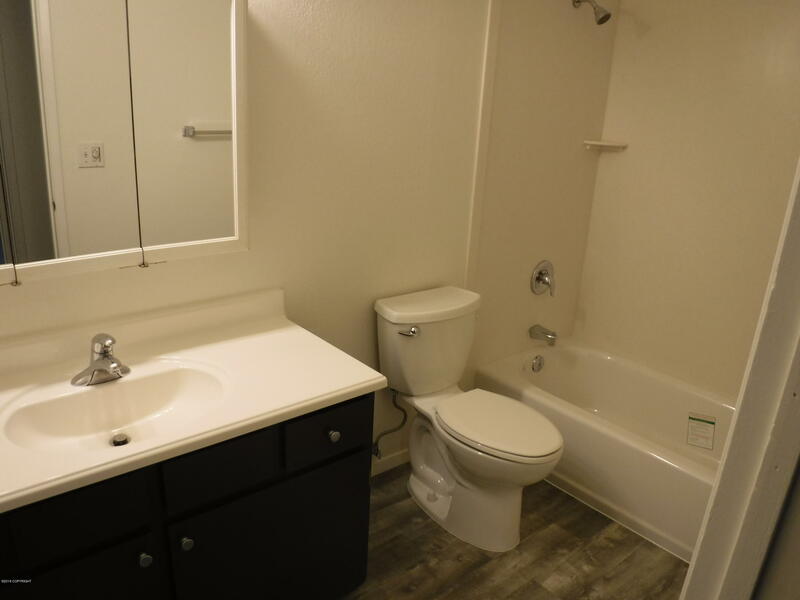 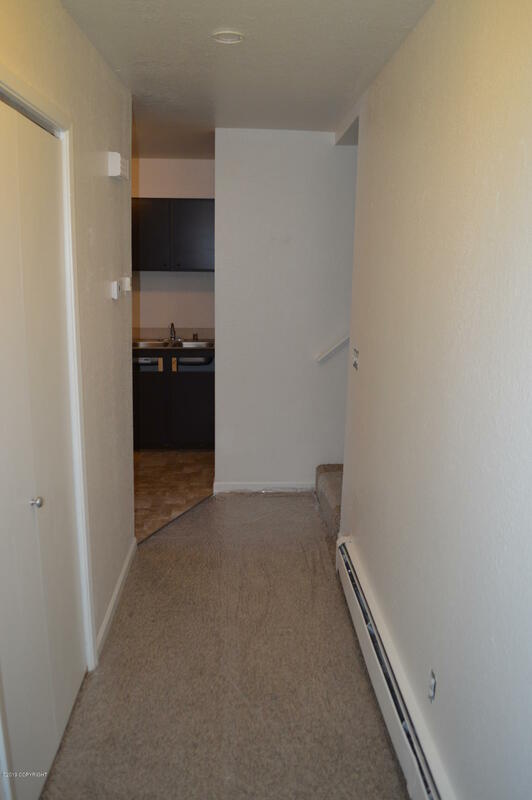 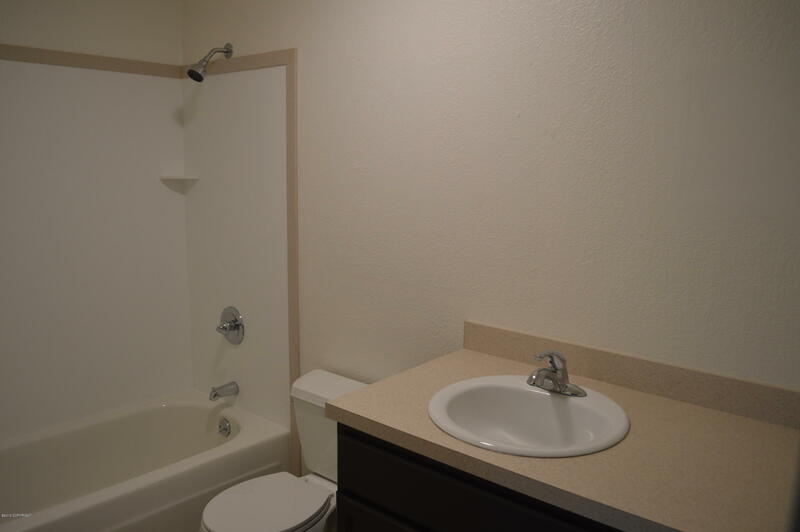 Contractor owner has taken pride of ownership with updates and remodeled as needed. 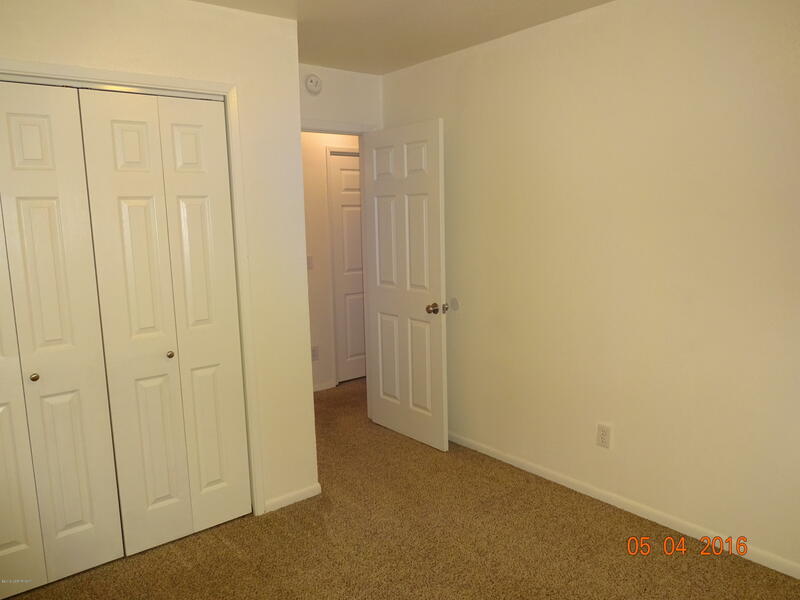 Property has been professionally managed and has ideal tenant mix. 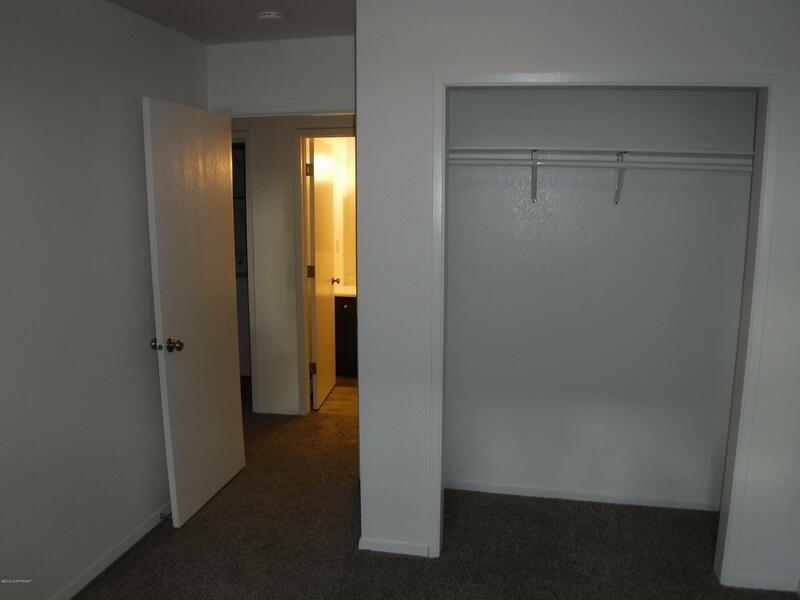 Apartments live like a ranch with private separate entrances. 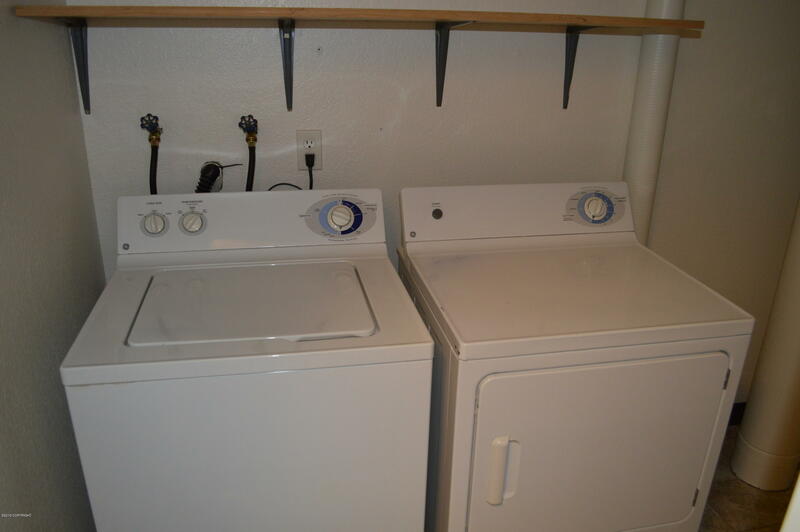 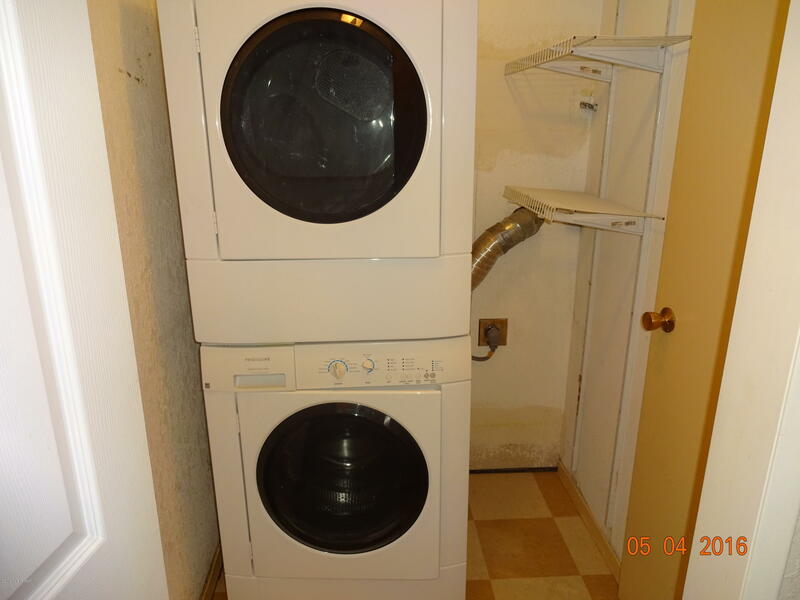 Private washers and dryers, roof approximately 10 years old, boiler is original but has been well maintained and functions properly. 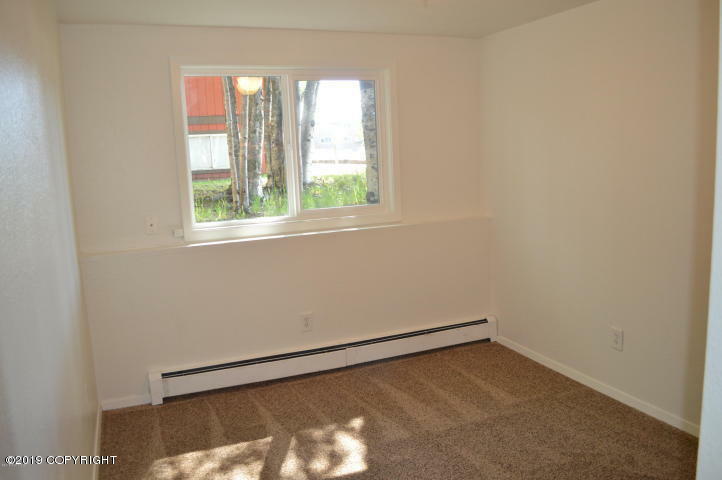 Large shed on property is included In sale. 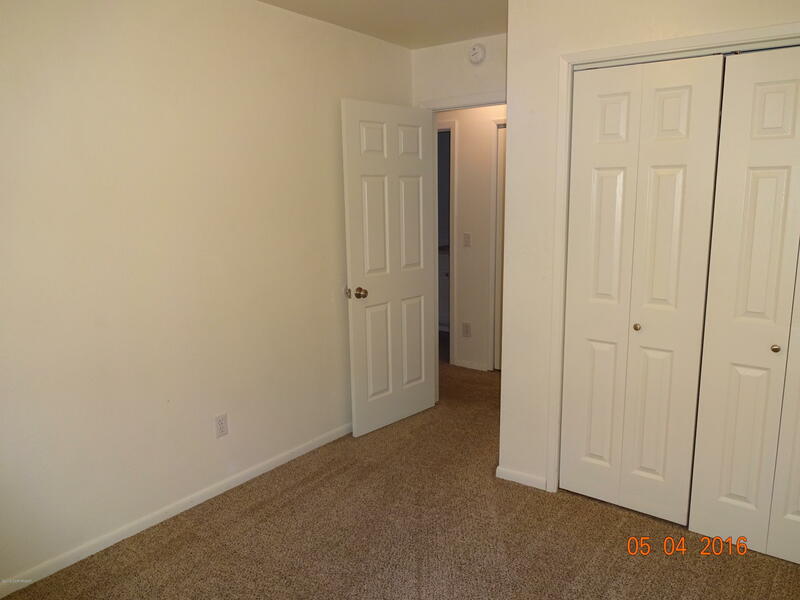 Buyer can view one unit and submit an offer contingent on viewing other units. 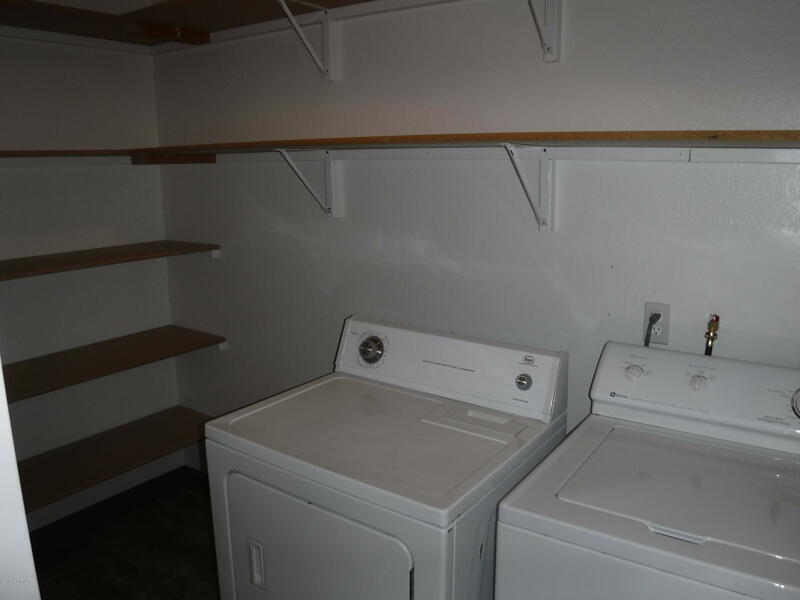 Photos of each unit included.